For many people in San Jose, the exterior landscape of their home is just as important as their interior design. When the weather is nice, they like spending most of their time outdoors and as a result, want to create an excellent environment that meets their recreational needs.  Whether you've bought a new home or just wanted to rebuild the exterior spaces of the previous one, Bay Home Builders Inc. is a professional who can help! 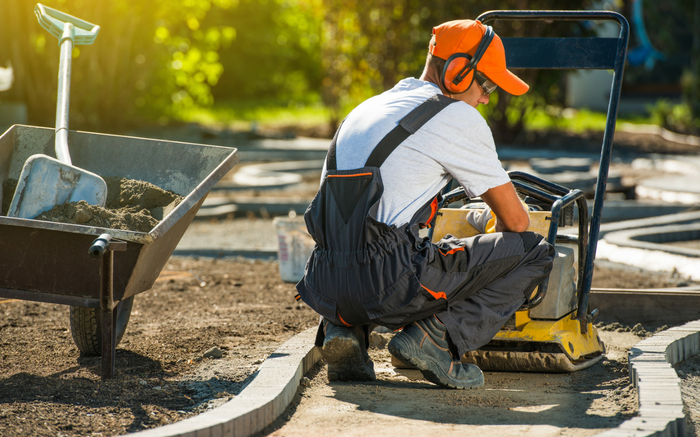 With decades of landscaping experience in San Jose, Bay Home Builders Construction Inc. are the experts are in contemporary design and current landscaping techniques. 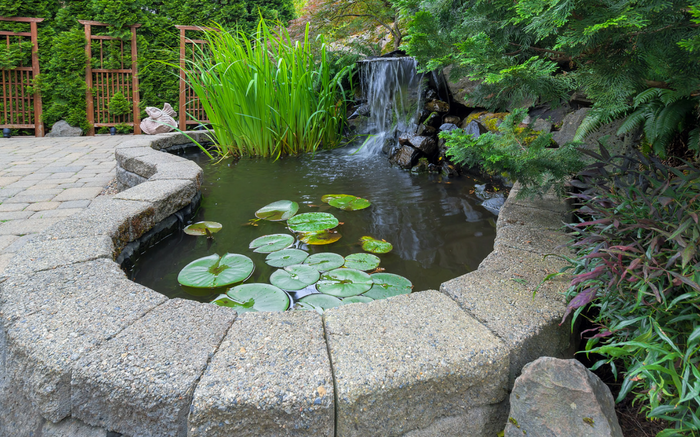 At Bay Home Builders Inc., we use modern design techniques to help you plan and shape your garden before breaking the ground. Priding themselves in adding "extra personal touch" Bay Home Builders Inc. works closely with clients to achieve the unique look of every space we work in. 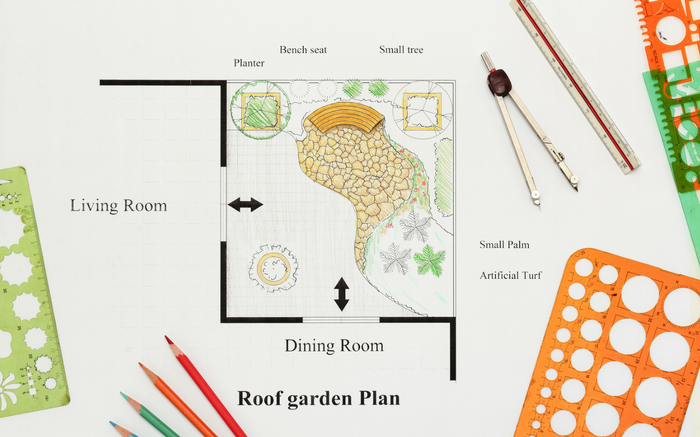 They start designing the landscaping process by carefully talking to the homeowner to better understand their personalities, lifestyles and outdoor activities they enjoy. They then form a layout that adjusts not only to space but also to the owner. 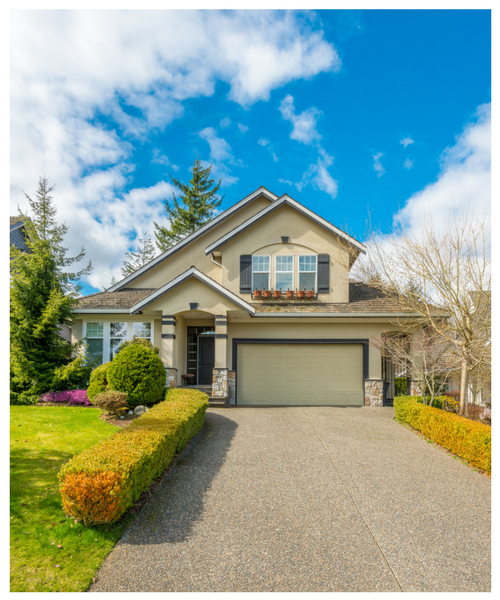 A well-designed driveway takes into account the surrounding scenery as well as the architectural style of your home. In addition, the width and design of your entry will affect the availability of your home. There are a number of design options for residential driveway designs that you can choose to meet your needs. Walkways often get overlooked. 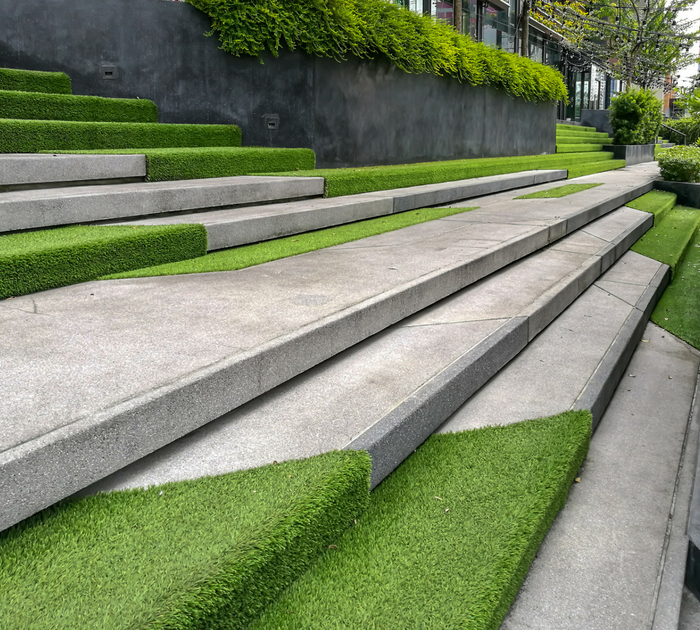 We care about pools, terraces, patios and plants selection, but we do not consider how to connect different areas of our yard. By neglecting the path, the garden can be dislocated due to lack of thinking about transitions and connections. Gateways not only lead people through your garden, but can also be used to create an environment or atmosphere. Do not wait! Make the entrance to your home more welcoming and appealing place for your guests and your family! The main entrance should complete the house, add to its attractiveness and visually connect it with the general landscape. This is the first thing people see when they come to your place.